We’re giving you an insider peek into our biannual business planning process. Our second 2018 business retreat is happening next week in a Malibu beach house (we can’t wait). In this episode, we walk you though our metrics analysis and tracking process, how we set and evaluate goals, how we choose the next features for our software, and why we incorporate trend forecasting into our retreats. 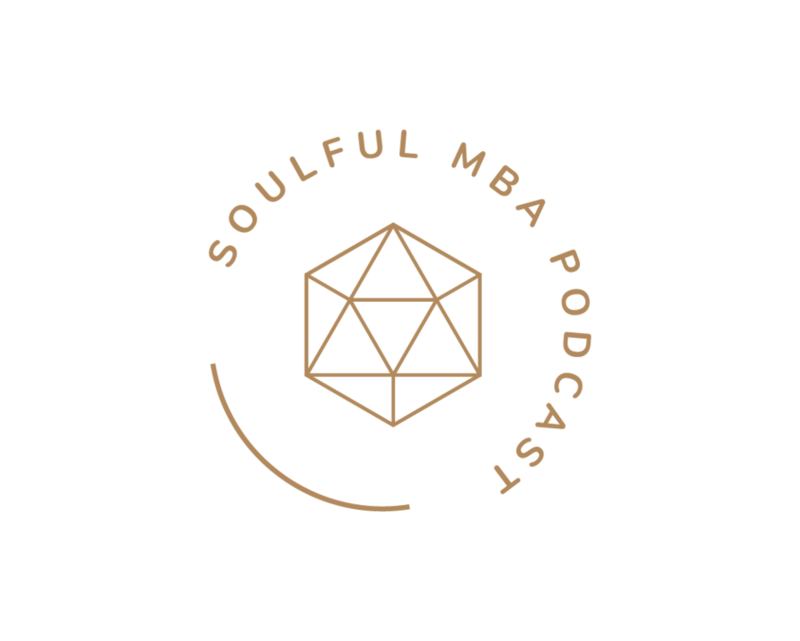 We also reveal some updates related to our our Soulful MBA course + community! Hustle: Take a business retreat of your own.